We offer custom trucks, fabricated trucks and also sell trucks for advertising jobs. Don’t forget to ask us about street teams and other advertising options; projections, aerial banner advertising and adbikes. We have been providing great advertising and mobile outdoor marketing to the Louisiana area for years. 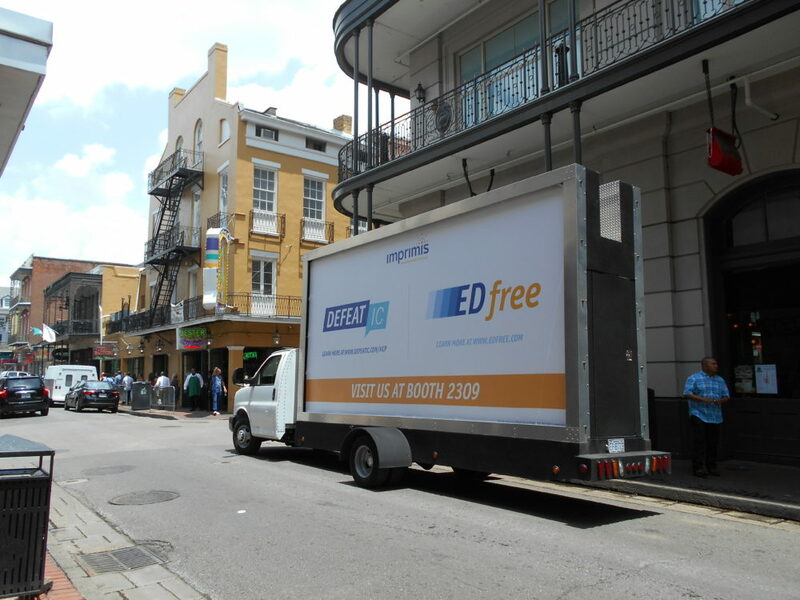 Billboard trucks take mobile billboards to the consumer right at street level. We have an outdoor advertising consultant ready to assist you in Louisiana.